I believe The Ocean Cleanup will have an incredibly positive impact on the future of our oceans. 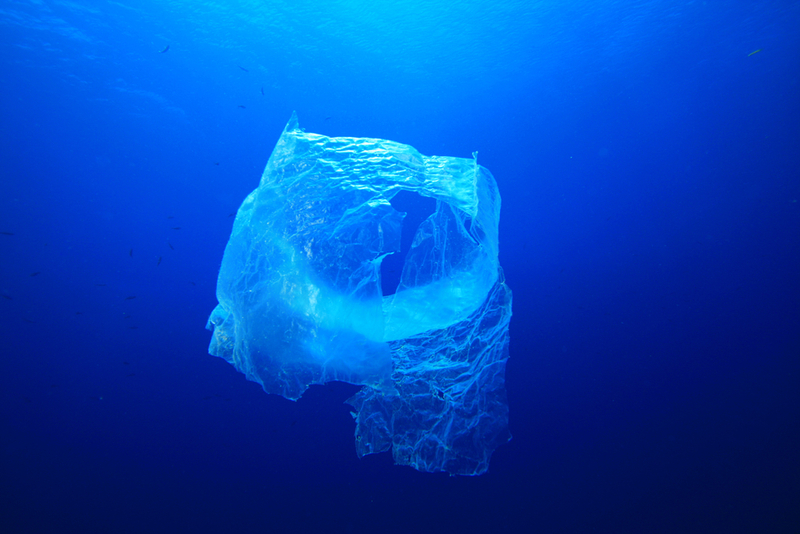 Over 5 trillion pieces of plastic currently litter the ocean. 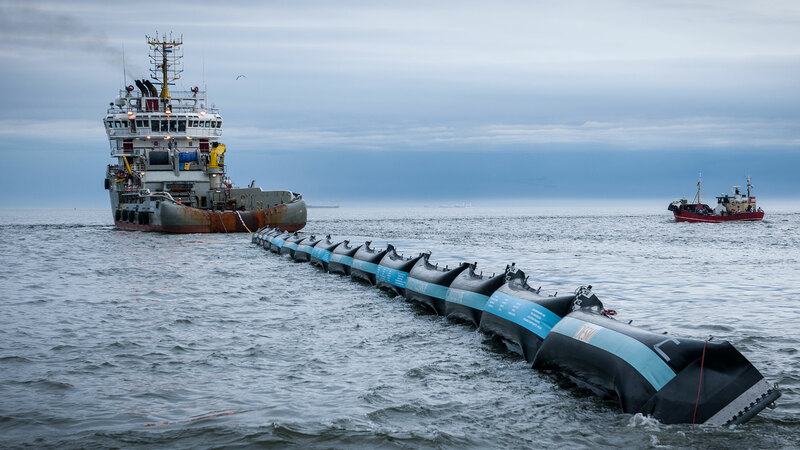 Earlier last month, The Ocean Cleanup raised 21,7$ millions in donations, bringing their total funding since 2013 to $31.5 million, to start Pacific cleanup trials and rid the oceans of plastic. 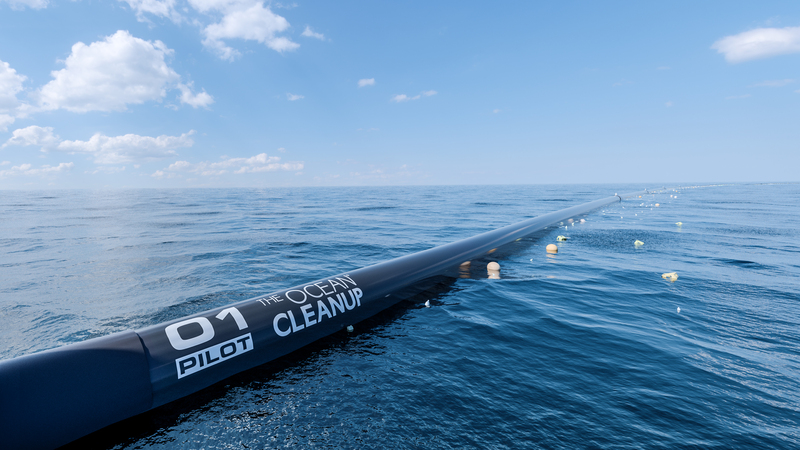 Founded in 2013 by a 18-years-old genius named Boyan Slat, the Dutch foundation develops advanced technologies to rid the world’s oceans of plastic. « The Ocean Cleanup is developing a network of long floating barriers that act like an artificial coastline, enabling the natural ocean currents to concentrate the plastic, » explains the founder and CEO of the Ocean Cleanup. « Besides, The Ocean Cleanup designs processes to turn recovered ocean plastic into valuable raw materials. » Instead of going after plastic debris with vessels and nets, the Ocean Cleanup uses the ocean currents to catch the plastic. "Lynne and I are thrilled to support The Ocean Cleanup's important goal of eliminating plastic in our oceans," said San Francisco-based donator Marc Benioff. « With Boyan's innovative leadership, I believe The Ocean Cleanup will have an incredibly positive impact on the future of our oceans. I hope other leaders will join us in supporting these efforts." As one of the most polluted areas of the ocean, the Great Pacific Garbage Patch, between Hawaii and California, will be the place for The Ocean Cleanup's first experimental cleanup system by late 2017. 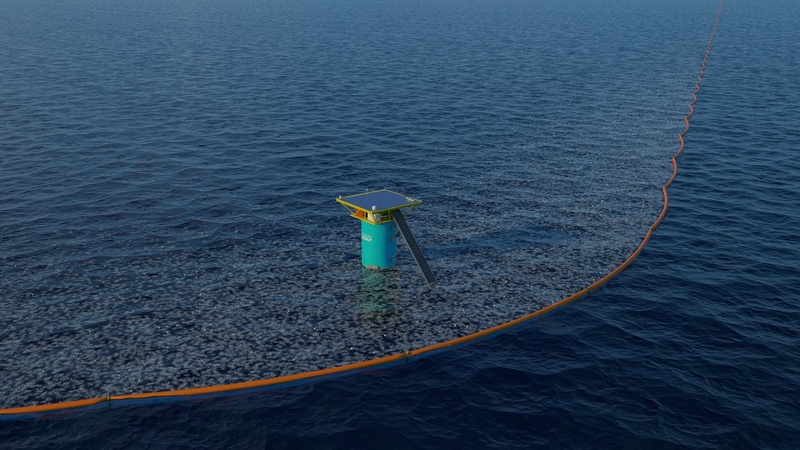 Learn more about The Ocean Cleanup.